Tickets still available to buy for our fantastic Mountain Food event on Thursday 1st March 7pm, brought to you by Executive Chef Robert Cameron of the Fife Arms Hotel. This will be a sit down, buffet event with licensed bar. We will also be joined by solo electric guitarist, Steve Garrett. Tickets can be bought here..
We are thrilled to be running a bikepacking workshop and a guided ride at this year’s Braemar Mountain Festival in the beautiful Cairngorms from Thursday 1 March to Sunday 4 March. 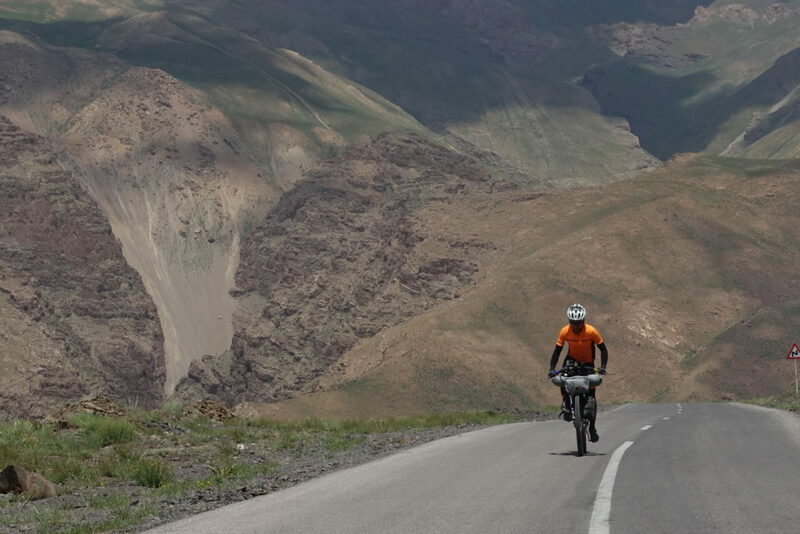 And we are even more thrilled that adventure cycling is one of the major focuses of the event in its second year, with a great selection of more guided rides, skills sessions, talks, workshops and film screenings on offer. Events selling out. Book now to avoid disappointment! Avalanche Courses – Saturday has some availability but Sunday now full. 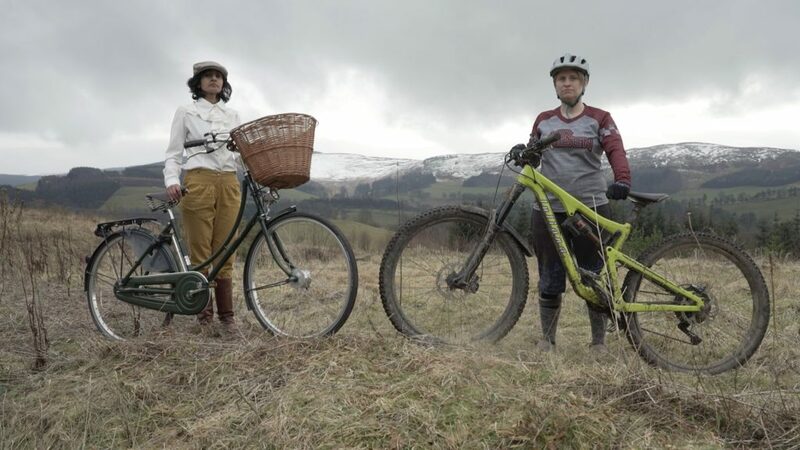 Biking ride outs – Women biking on Friday 1 x place remaining. Skills sessions with Joe Flanagan on Friday good availability. Youth ride on Saturday is half full. 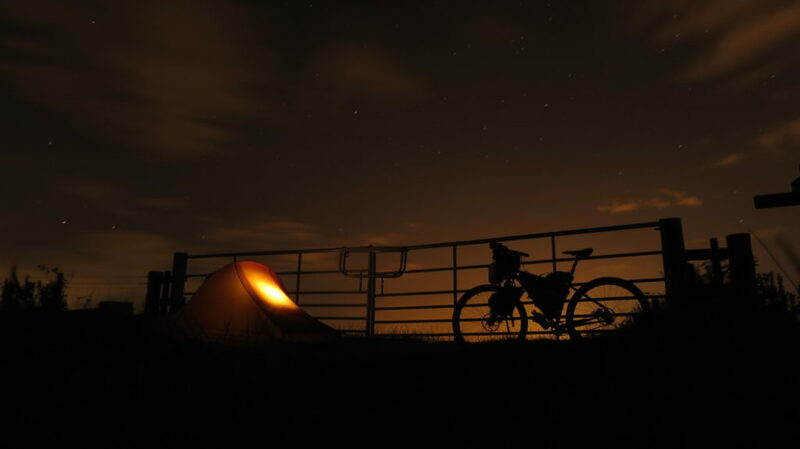 Bike-packing ride out and workshops on Saturday have good availability. Ski sessions with Gillian Parker – 3 x places on Friday, good availability for Saturday and Sunday. Telemark skiing sessions have good availability. Ski tech workshops – Good availability on Saturday, but only 2 x places on Sunday. BMRT visit – 2 x places remaining. 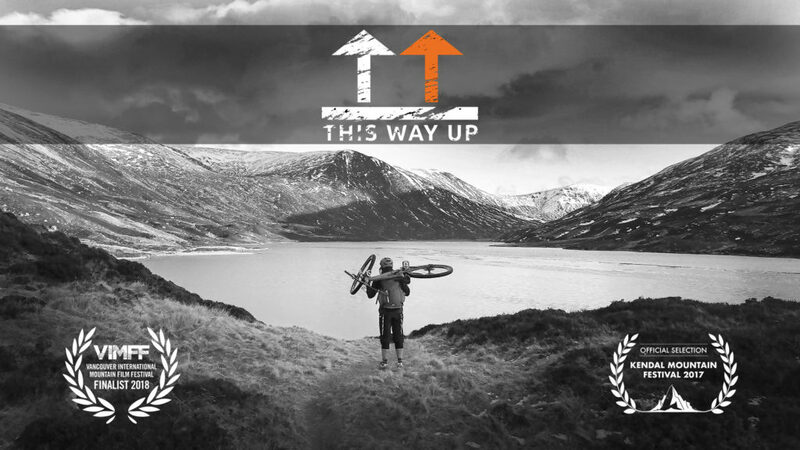 Adventure Film Making – Availability on both Saturday and Sunday. Orienteering and hill running – Availability at all sessions. Availability currently remains for all our talks and films across the weekend at all venues. Please note that due to health reasons, Charlotte Peacock has had to unfortunately cancel her talk on Nan Shepherd. We wish Charlotte a speedy recovery. We are adding kit lists to the website. Please follow the link for those already uploaded, others will be added shortly.